1) Evaluation by MyFootball Evaluation providing our 3 Star Performance Evaluation & our industry 1st & only “MFE Level of Play Index Projection” – The MFE-index rating – is an exclusive evaluation using the metrics of individual profile, athletic ability, fundamental display of position mastery and level of play! 2) Exposure to College Coaches & Analytics by scoutSMART – We help teams win by taking the guess work and the hard work out of recruiting by helping colleges identify the recruits that best fit using scoutSMART’s proprietary algorithm that merges quantitative and subjective data to develop a fitSCORE for each recruit based on a college program’s specific needs and requirements. 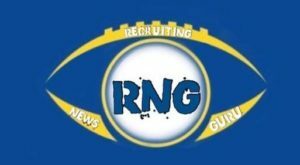 Click scoutSMART HERE! Virtual Tutor was created to help student-athletes succeed academically by providing personalized one-on-one tutoring sessions whenever they need help. We recognize that student-athletes are busy and barely have time to eat or sleep around their hectic practice and training schedules. Our vTutors are available on-demand on weeknights and weekends. If students need help finishing their homework, prepping for an exam or getting someone to review their paper, our vTutors are here for them. Visit us at www.vtutor1.com to learn more. 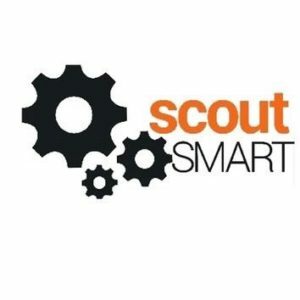 *We provide our signature 3-Star Evaluation & into the scoutSMART data base with a skillSCORE marketed to college coaches by the MyFootball Evaluation Team of coaches – 60K athletes strong and growing daily. *Play Book Twitter campaign for Exposure. Complete Form and Get Started Today!